According to the industry experts, the sports industry has grown 12 per cent year-on-year. FICCI’s Vision document 2014 has estimated a total requirement of 43.7 lakh people across the industry by 2022. Also, thanks to the introduction of various sporting leagues like ICC World Cup T20, Indian Premier League, Pro Kabbadi League, Indian Table Tennis League, the consumption of sports on television has increased immensely, giving a further fillip to the development of sports in India. One must not forget that middle class parents today are more receptive to the idea of their children pursuing careers in sports—a sure facilitator in the demand for sports management training. There is no doubt that the sports industry is seeing an upward surge with a slow and steady growth rate. The industry is in need of professional at various skill levels, Sports Managers being one of them. Quite often, established sporting companies and start ups hire interns or part time professionals. Naturally, those interested in sports are preferred, as they are not just trained in the art of sports management, but also boast of practical exposure. Salaries too are on the rise, with Rs 20,000 to Rs 25,000 as pay packages for freshers. Growth in this sector depends on the size of the organization. Sports management companies like IMG Reliance, NEO Sports, Star Sports; sports event companies such as Marwah SPORTS, Procam and sports development companies such as EduSports, KOOH Sports, Sports Gurukul are constantly on a look out for management trainees, assistant managers, operations/marketing/business personnel, and other mid and senior level executives. Sporting federations and associations also scout for talented sports managers. 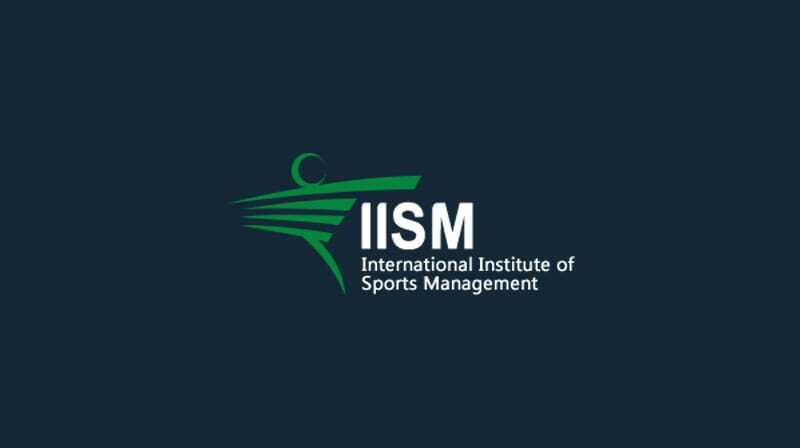 IISM is India’s first dedicated sports management education institute. The courses at IISM are designed with a blend of general management subjects and sports management subjects such as sports marketing, sports law, grass root development, sports psychology, facilities management etc. Every student enjoys exposure to national and international sports events and conferences to apply their classroom learning in the field. Finally, at the end of the first year of MBA and BBA second year, every student is offered internship with a sporting organization to test and strengthen their classroom learning. At IISM, an entrant in the industry is offered all the necessary know how to achieve professional success.